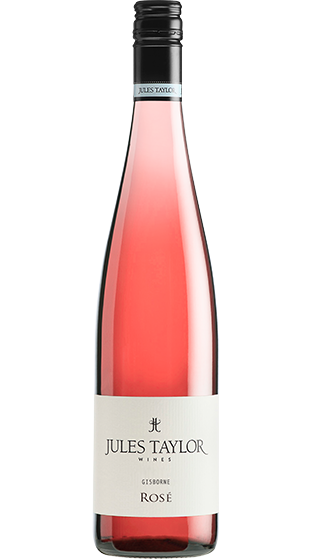 Tasting Note: This wine is a bright strawberry pink and brimming with gorgeous raspberry, strawberry and watermelon aromas with soft honey notes. Fresh and fruity on the palate with bright raspberry and watermelon flavours and the iconic JT rosé strawberries and cream! With a dash of honeycomb, this wine is ideal as a summer's day sipper.